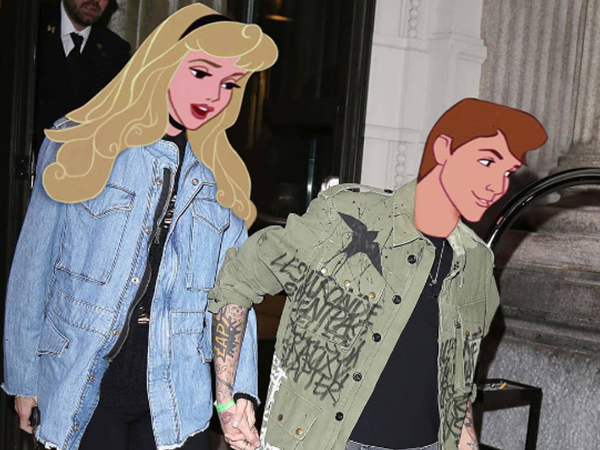 Artist brings your favourite Disney characters to life as celebs! Belle on the Met Gala red carpet is a must-see! Oh, how we love our Disney princesses! Have you ever imagined what it would be like if they were real and lived, er, "normal" celebrity lives? Wonder no more -- artist Andhika Muksin has made it happen. Andhika became an Instagram sensation after he began re-imagining Disney heroes as the celebrities of today.